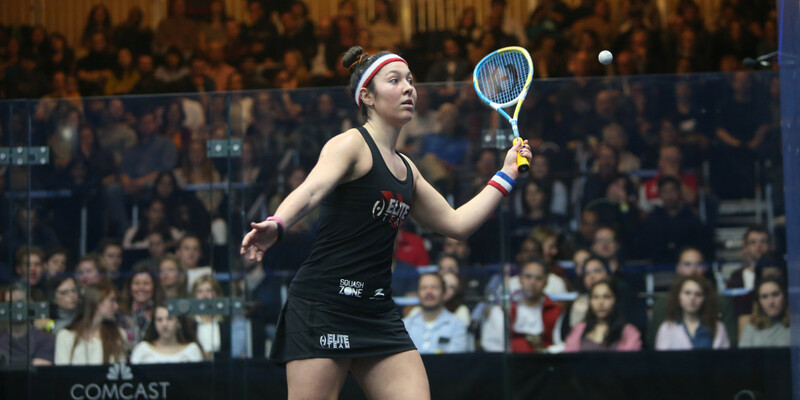 American number one Amanda Sobhy began her bid for glory at the Professional Squash Association (PSA) Tournament of Champions with a straight-games second-round victory over Canada’s Danielle Letourneau in New York City today. 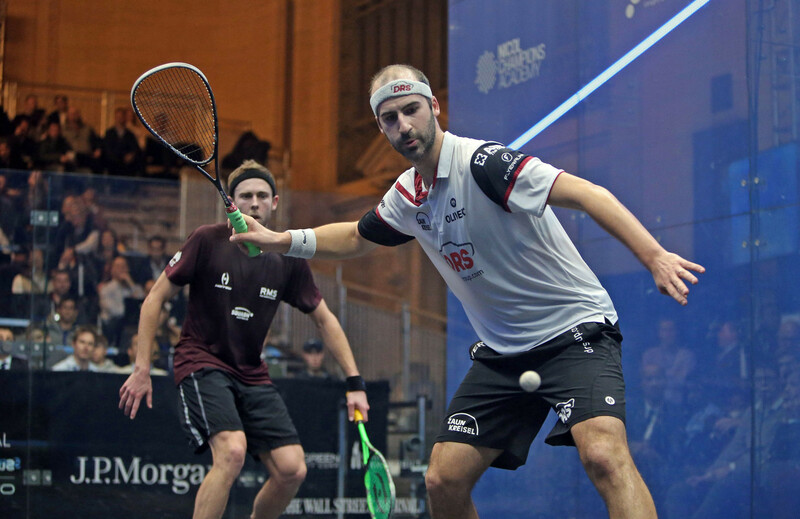 World number three Simon Rösner begun the defence of his Professional Squash Association (PSA) Tournament of Champions title with a commanding victory over Australia’s Ryan Cuskelly at New York City’s Grand Central Terminal. 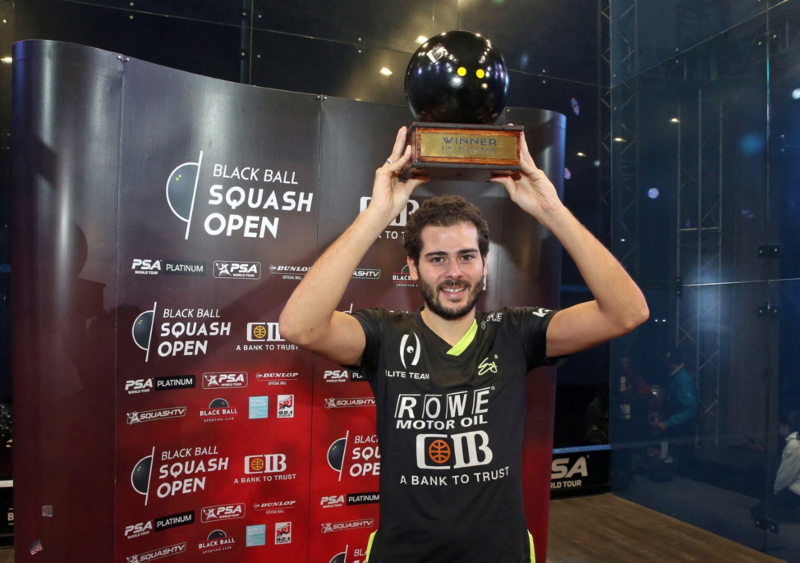 Egypt's Karim Abdel Gawad has moved back into the top five of the Professional Squash Association (PSA) men's world rankings following his title win at the Black Ball Squash Open. 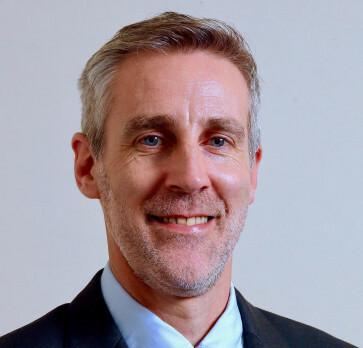 PSA SQUASHTV, the official YouTube channel of the Professional Squash Association (PSA), has reached 100,000 subscribers to cap a year that has seen their digital presence grow by 17 per cent across social media. 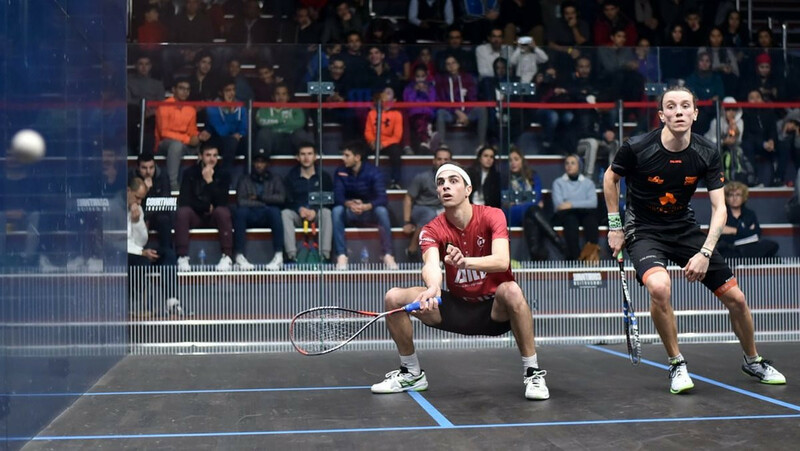 Egypt’s Karim Abdel Gawad is the 2018 Black Ball Squash Open champion after he defeated compatriot and world number two Ali Farag in the final at the Black Ball Sporting Club in Cairo. 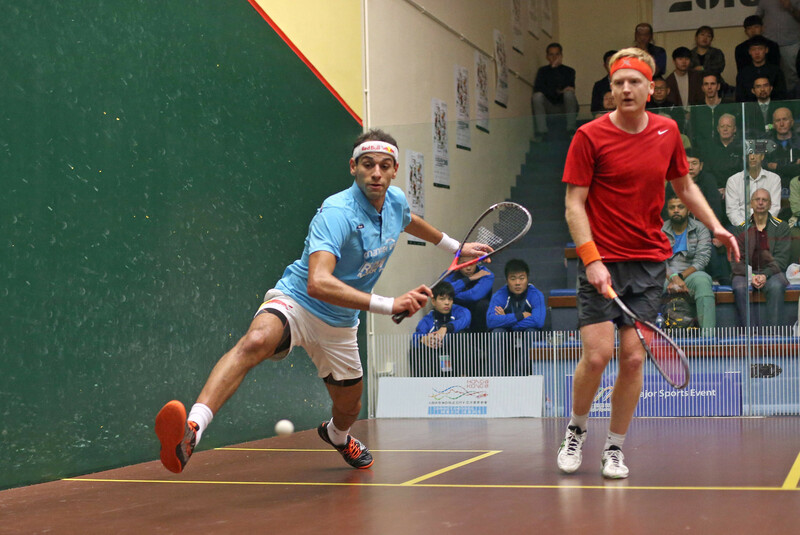 Egypt’s world number one Mohamed ElShorbagy and world number two Ali Farag both reached the quarter-finals of the CIB Black Ball Squash Open along with the other top seeds on day four in Cairo. 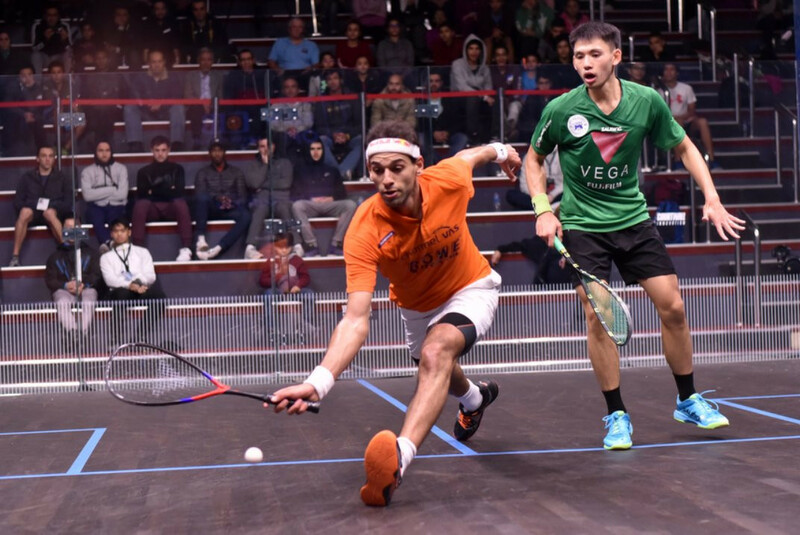 Home favourite Ali Farag comfortably beat France’s Lucas Serme today to book his place in the last-16 of the Professional Squash Association (PSA) Black Ball Open in Egypt’s capital Cairo. 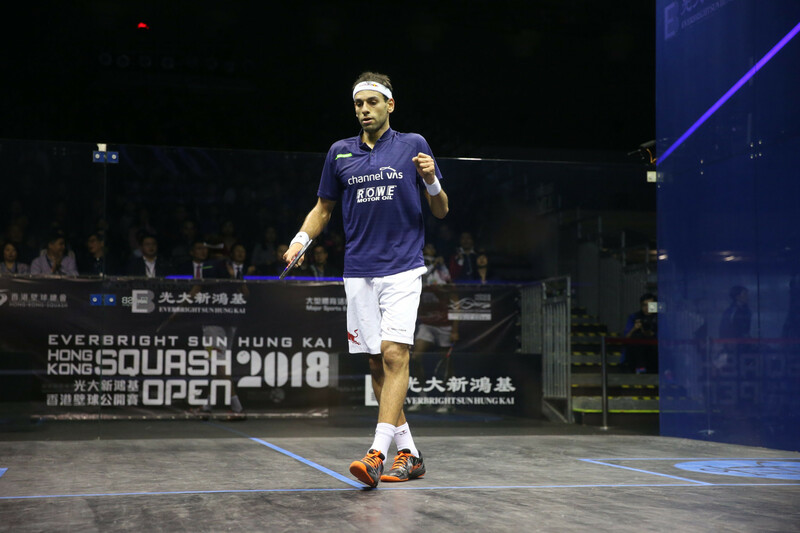 Top seed Mohamed Elshorbagy begun his bid for a home triumph at the Professional Squash Association (PSA) Black Ball Open by beating Hong Kong’s Max Lee in Egypt’s capital Cairo today. 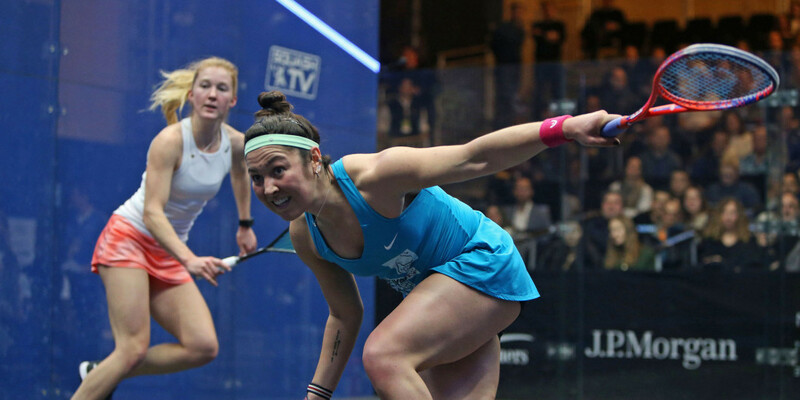 New Zealand’s Joelle King defeated Sarah-Jane Perry of England in the women’s singles semi-finals to join three Egyptian players in the Professional Squash Association (PSA) Hong Kong Open finals. 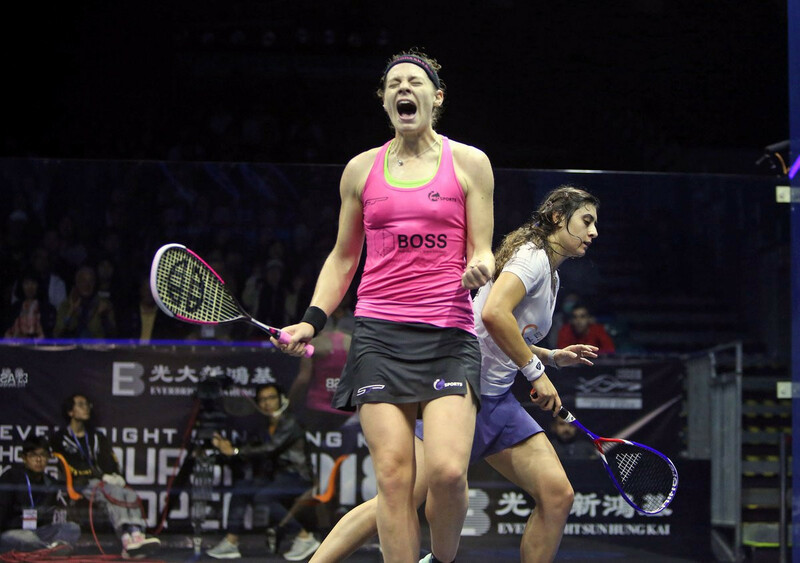 Egypt’s Nour El Sherbini has been replaced as world number one after the defending champion was beaten in the quarter-finals of the Professional Squash Association (PSA) Hong Kong Open by England’s Sarah-Jane Perry. 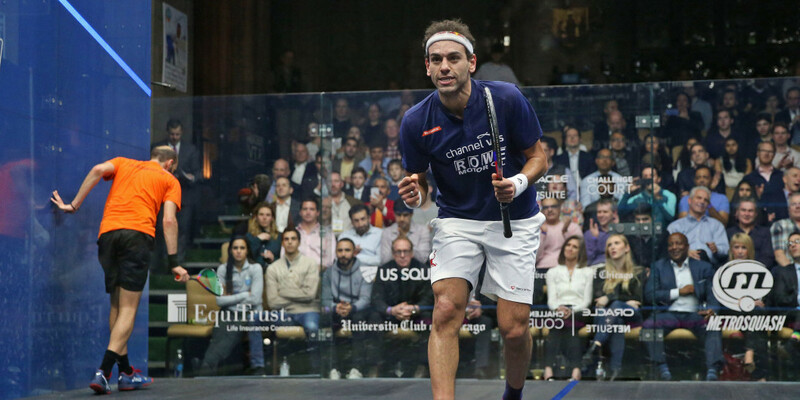 Egypt’s world number ones Mohamed ElShorbagy and Nour El Sherbini have qualified for the last eight of the men’s and women’s draw respectively at the Professional Squash Association (PSA) Hong Kong Open.